According to the Oral Health Foundation, nearly half of adults in the UK are anxious about visiting the dentist. 12% of these have an extreme fear or phobia and may avoid visiting the dentist at all. Dental anxiety is often caused by a previous unpleasant experience, particularly in childhood. If individuals are put off from going for check-ups, it usually compounds the problem. Dental issues are allowed to worsen, rather than being caught and treated at an early stage, so when the patient finally seeks treatment it can be for a lot more complex issue which causes even more distress. As a dental practitioner, what can you do to help ease patient anxiety? Supportive design is the term given to the practice of creating an environment which facilitates the individual’s ability to cope with stress and anxiety. 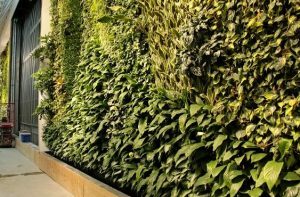 The strategic use of colour, materials, themes and natural elements (or biophilia) can all help create a calming environment which help relieve feelings of anxiety. 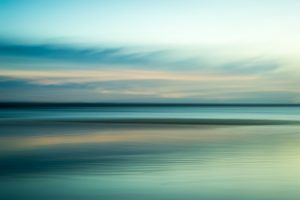 Blue is often said to be the most calming colour and that blue surroundings can produce calming chemicals in the brain. 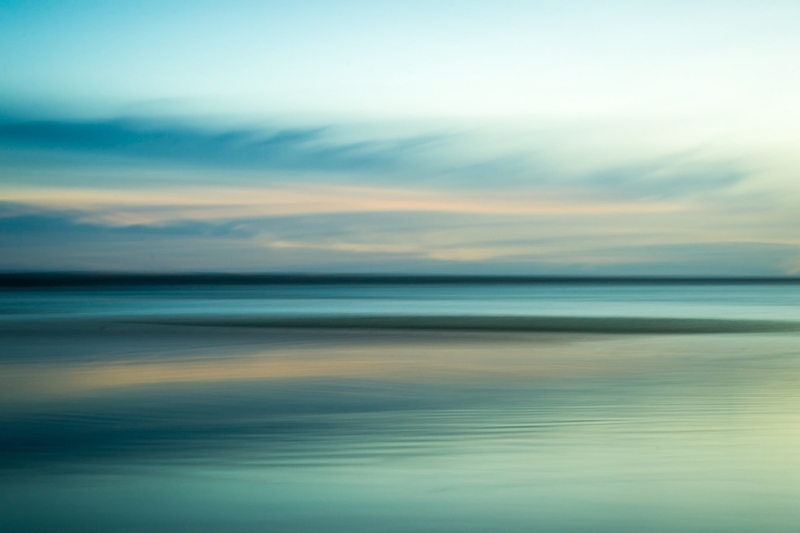 Blue is a colour associated with the sky and sea. Its positive associations can even help increase productivity. Be aware, however, that too much blue or certain shades can feel cold and unwelcoming. Green is another shade often associated with calming environments. The colour green brings to mind restorative natural surroundings. Light green is a peaceful, harmonious colour that can help people feel at ease. Generally, using light pastel shades when designing your dental practice will help create a calming environment. For centuries there has been an understanding that exposure to nature has a positive benefit on mental and physical wellbeing. Otherwise known as ‘biophilic design’, the incorporation of natural elements and exposure to natural light can really help individuals feel calm and settled. Biophilia can be introduced into your dental surgery design through plants, natural materials and natural views. 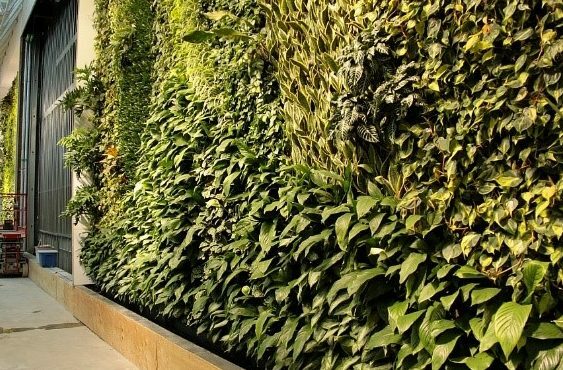 Living walls are a fantastic way to harness the positive benefits of plants in a design-led, modern way. An alternative way of introducing supportive design is through dental theming. This is the use of a particular theme throughout a dental surgery to act as a positive distraction which helps relieve anxiety. Dental theming is particularly effective when used in paediatric dental practices alongside bright, positive colours. The Happy Kids Dental practice in Chelsea, London, is a great example of the successful use of dental theming. 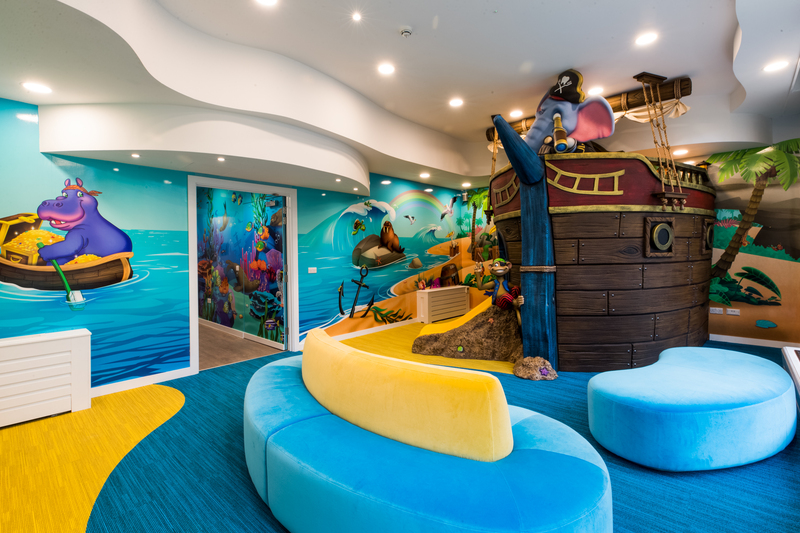 Working with specialist contractors, the Apollo team created an incredible underwater world for young patients to explore and enjoy. Rather than dread a visit to the dentist, patients can’t wait to return! And the positive associations that are being created will stay with them for life. Keeping your patients distracted while they wait is a key way to help manage anxiety levels. One of the best things you can provide for your patients is free wifi, so they can keep themselves distracted at no cost to themselves. A play corner for young children with books and toys is a good way to keep younger clients entertained while they wait. Touches like artwork on the walls and soothing background music help create a welcoming environment and a sensory distraction for anxious patients. The sound of running water helps induce a state of calm, so a water feature or aquarium can be a beneficial addition. Apollo Interiors team of designers are experts in dental practice design. If you’re thinking of redesigning your dental practice, contact us for a free quote.